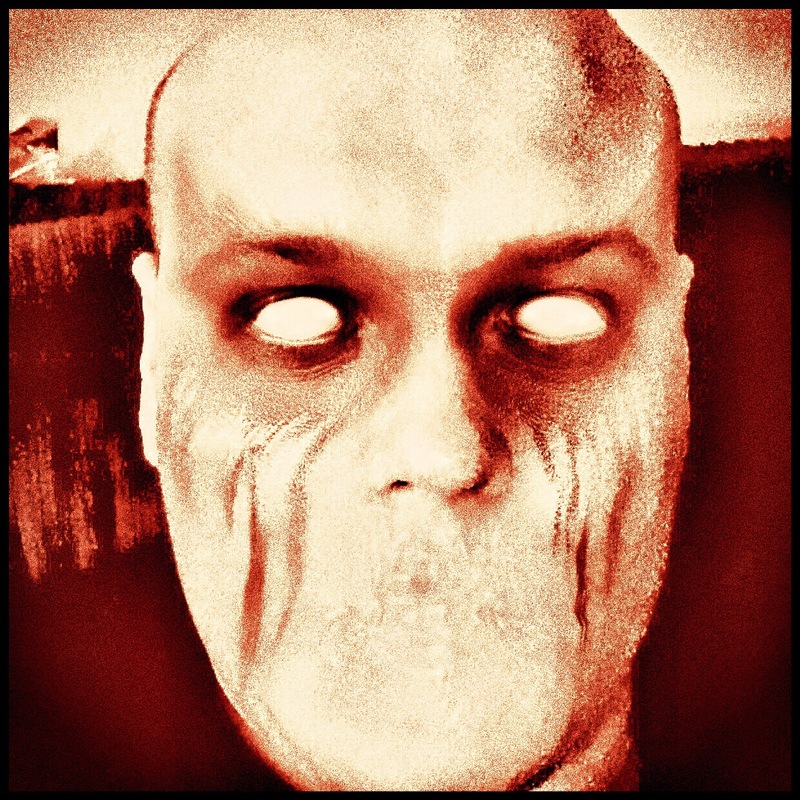 Join me at HanfordGroundZero for a Halloween horror story! This entry was posted in Uncategorized and tagged Halloween, Hanford Ground Zero, Horror, Writing. Bookmark the permalink.